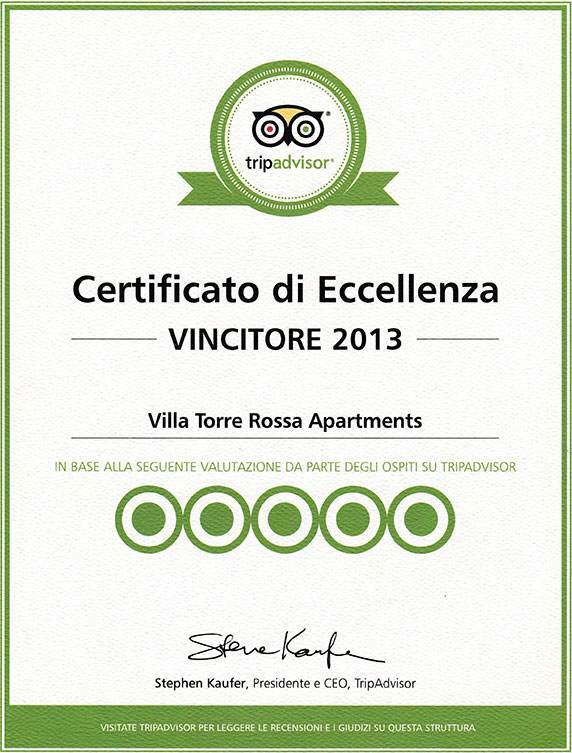 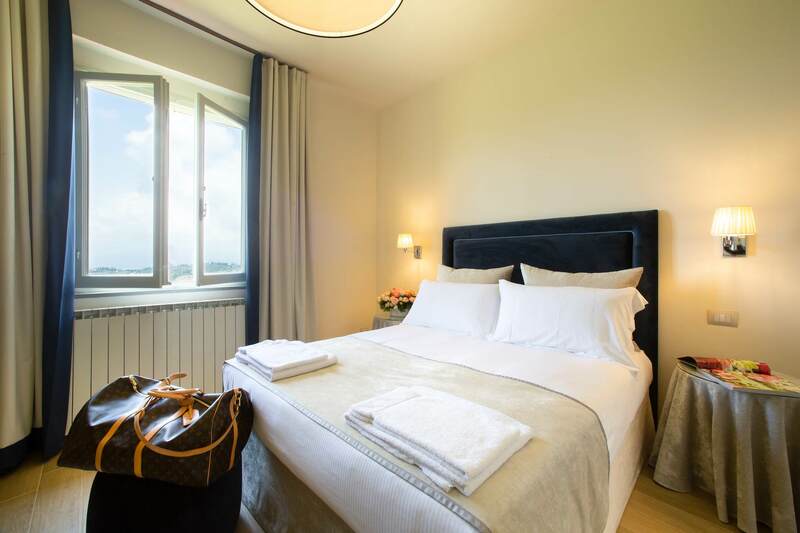 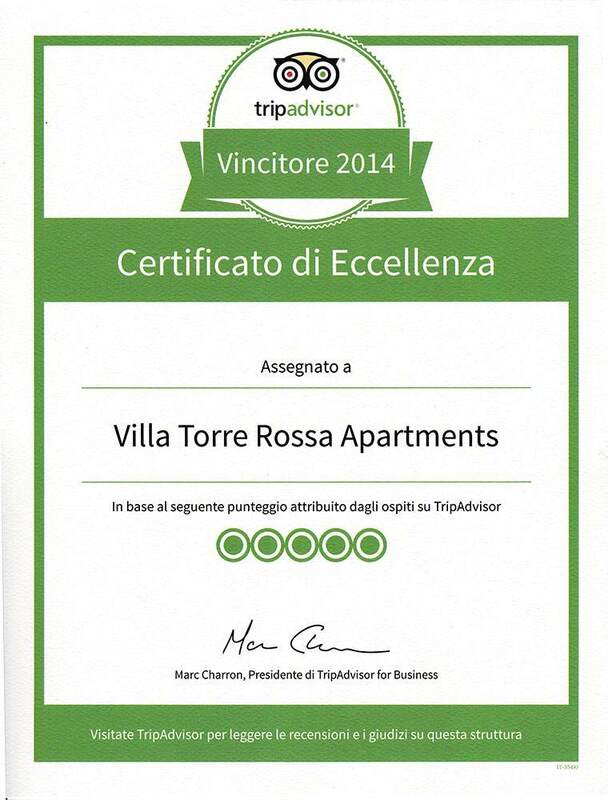 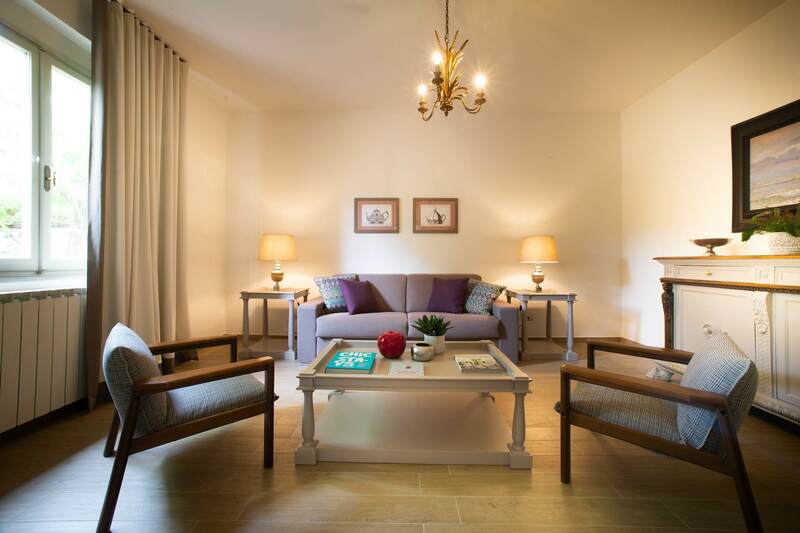 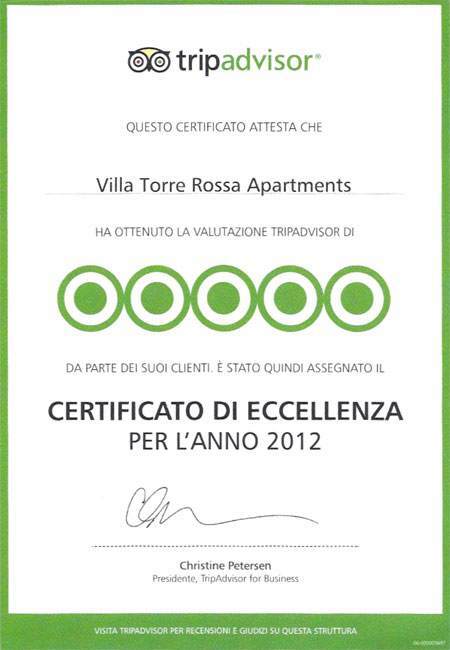 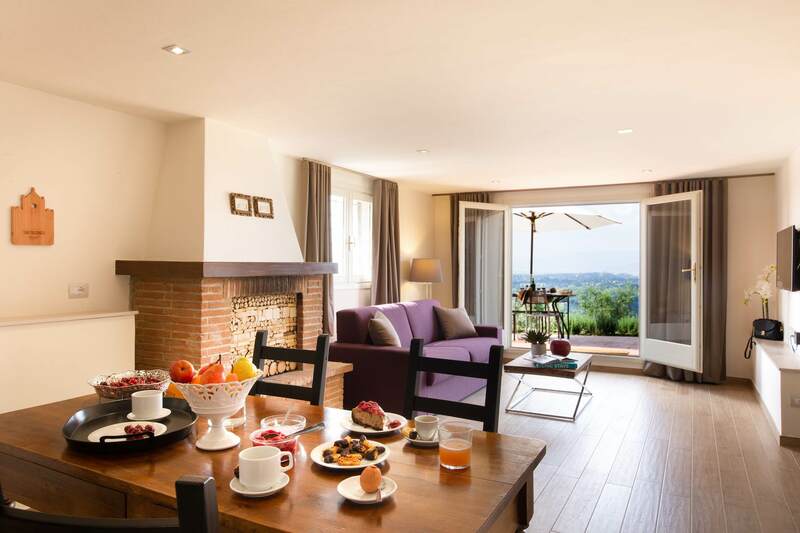 Tenuta Torre Rossa Farm&Apartments is located in the midst of the lush green Florentine hills. 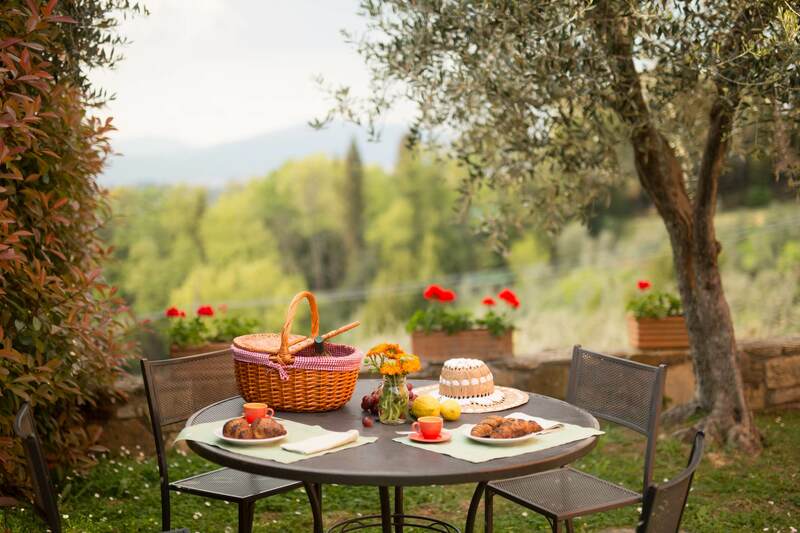 Only 10 minute by car from the principal city of Tuscany, they are the ideal place for those looking for an apartment in Florence to spend a peaceful holiday. 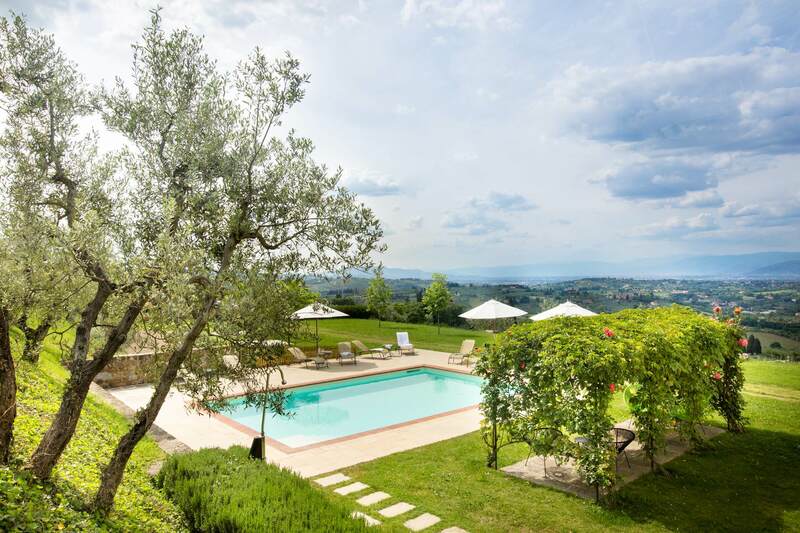 From the panoramic pool, a few minutes from the Uffizi and the Ponte Vecchio, you will discover the peace of the magnificent scenery of Chianti, surrounded by refined and elegant environments, in an extraordinary oasis, ideal for relaxation and regeneration.